To add a card on iPhone 6, iPad Air 2 or iPad mini 3, go into Settings, open Passbook & Apple Pay, and select “Add Credit or Debit Card”. On iPhone, you can also just open Passbook, then swipe down and tap the plus sign. From there, use your iSight camera to enter the card information or type it in manually. The card you had stored in iTunes is your default payment card, but you can always switch it in Settings. 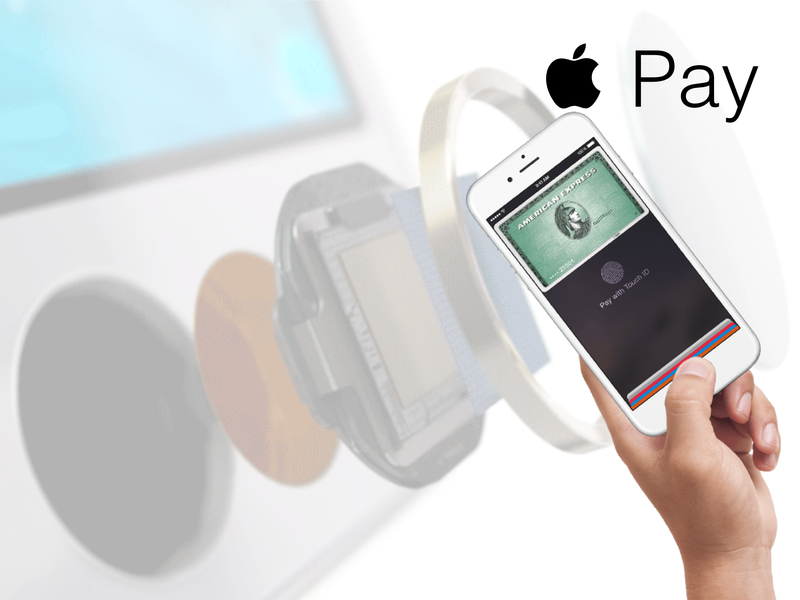 After scanning a credit card the usage is easy for the iPhone 6 as well as the Apple Watch. There’s no need to open an app or even wake your display thanks to the innovative Near Field Communication antenna in iPhone 6. To pay, just hold your iPhone near the contactless reader with your finger on Touch ID. You don’t even have to look at the screen to know your payment information was successfully sent. A subtle vibration and beep let you know. Double-click the button next to the Digital Crown and hold the face of your Apple Watch near the contactless reader. A gentle pulse and beep confirm that your payment information was sent. 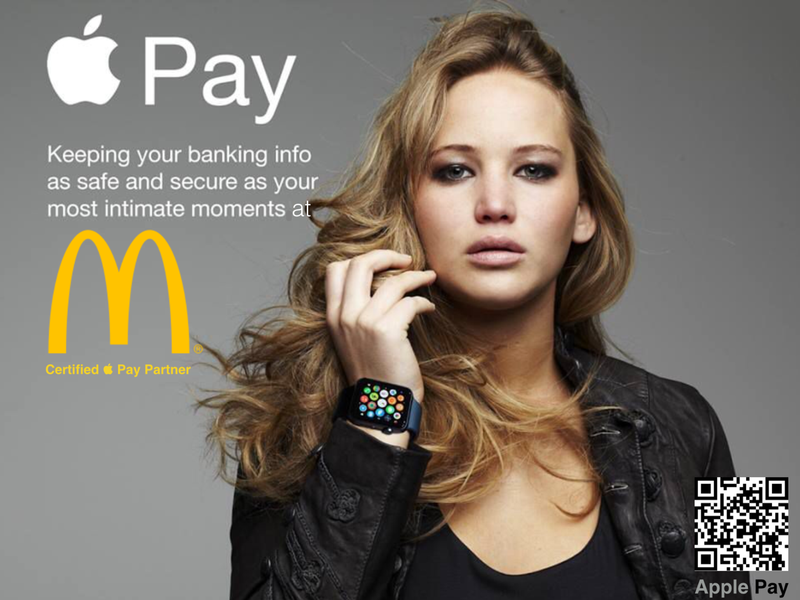 I want to express my reservations about Apple Pay and electronic payments with smartphones or smart watches in general. Which biometric data will be used for payments in the near future? Both may also happen to your password. Apple decided to use the fingerprint for identification. You fingerprint might be unique but the technique to transform it into bits and later retrieve you as the actor can be buggy according to Murphy’s law. If you need support the worst case that can happen, a customer’s nightmare, is, that you have more than one partner. 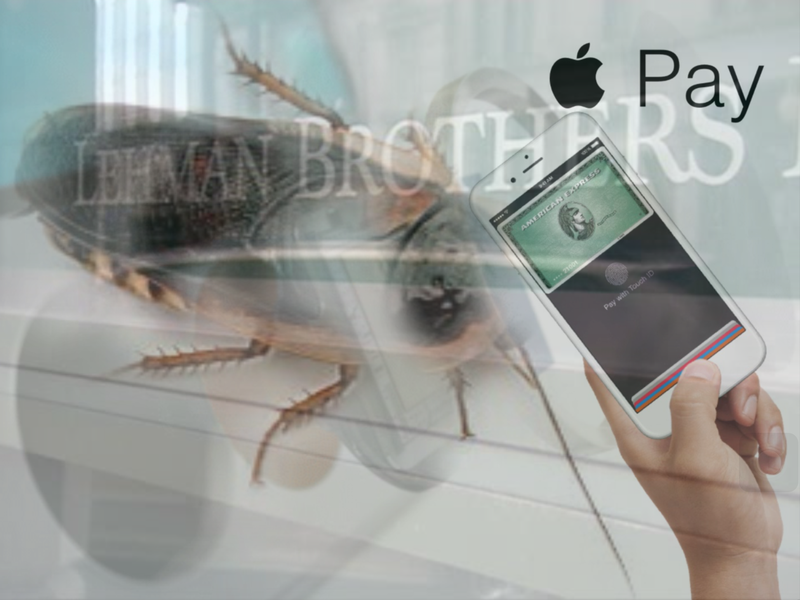 Here it’s Apple and your bank. Apple will say that they don’t have access to your data and the transaction isn’t done with real data but with generated tokens. The bank will say, that it’s not responsible for the technique and it suggests to contact Apple or, that your A8 processor should be repaired. If you are a shopaholic or not don’t use the ultra-modern techniques. Get rid of your money by paying cash or using the old-fashioned credit card. Don’t trust all the involved techniques and transfers of data over thousands of miles via cables, servers, and through the air. They are not qualified to build up confidence. I’m an Apple fan and trust in what Tim Cook tells us about privacy. But there should be limits because even Tim and his excellent engineers can’t kill all bugs living in Apple’s ecosystem. Some are like bacteria, resistant, and some others are doing their job on the way to Maiden or other data centers. Apple Pay is not needed here. Reading on iNotes4You is free. Thanks for dropping by.